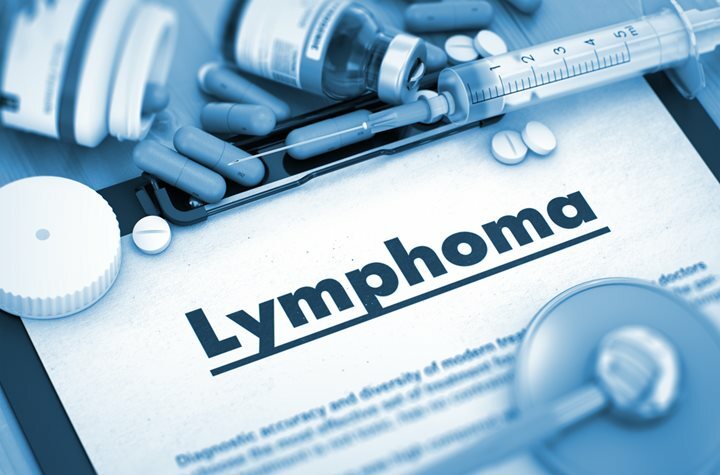 Lymphoma is a cancer that begins in the lymphatic (immune) system. There are several types of lymphoma, one of the most well-known being Hodgkin’s lymphoma. The other types are often referred to collectively as non-Hodgkin lymphoma. With this condition, a white blood cell forms abnormally, and then makes more copies of itself until the cancerous cells have invaded the body. The immune system is weakened, and fever, weight loss, swollen lymph nodes, fatigue, chest pain, an uncomfortable abdomen, and other symptoms may result. The specific type of lymphoma affects the prognosis, as do other factors such as gender, overall health, and age. The American Cancer Society estimates over 72,000 diagnosis of non-Hodgkin lymphoma in 2016, with about 20,000 fatalities as a direct result. 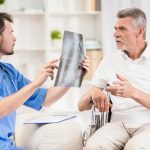 Most rates of survival are based on a “five year survival rate,” the point at which, if the cancer has gone into remission and still not reappeared, it becomes much less likely to. The National Cancer Institute reports about an 86% five year survival rate for Hodgkin disease, although the earlier the disease is diagnosed and treated, the better the odds. Non-Hodgkin lymphomas have a 70% five year survival rate. Again, faster treatment means a higher survival rate. If you have concerns about developing lymphoma, talk your doctor as soon as possible.